A night of painting in a social setting. 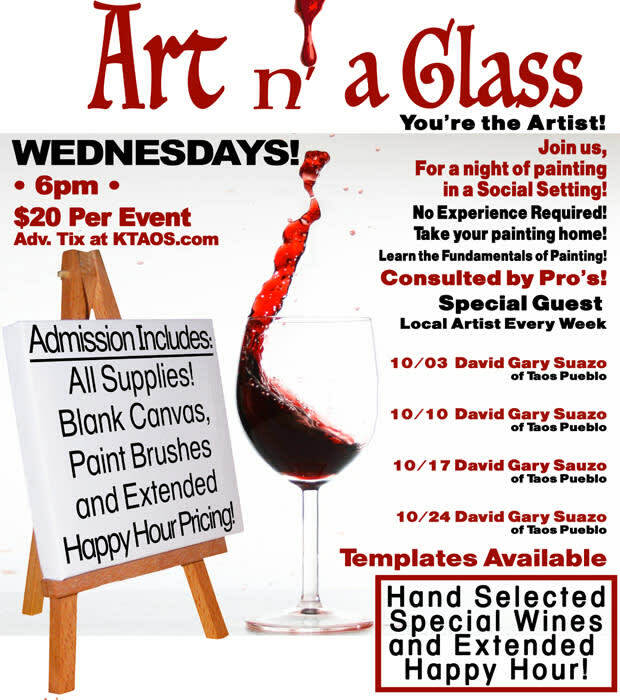 Learn the fundamentals of painting with a Special Guest Teacher Every Week! SPACE IS LIMITED SO SECURE YOUR SPOT! 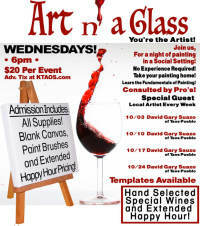 Admission includes: Canvas, Paint, Brushes, and Special Extended Happy Hour Pricing! Hand Selected Special Wines Weekly!